Like many men (and women) across the globe, I always strive for healthy solutions for hair loss, always opting for the safer and natural way to combat this soul-sapping condition. Although keeping my hair is incredibly important to me, for my self-esteem and confidence, I firmly believe that my health should always come before my the state of my hair. That's why I always avoid hair loss treatments such as finasteride and minoxidil - the only two FDA approved treatments for male pattern baldness and alopecia. The side-effects can be harsh, and the consequences can be severe over a long period of time, even after using these treatments, therefore when it comes to treating my hair loss, I will always go for the natural option. 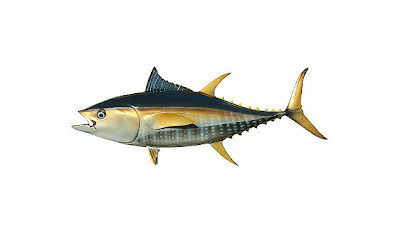 So, the question many people ask me is: Can natural alternatives to finasteride and minoxidil actually be effective in preventing hair loss? The simple answer to this question is yes, absolutely, and I am living proof of it. In this article, I will take you through some excellent hair beneficiary ingredients that can have huge benefits for men and women that suffer from early stages of balding and thinning hair - and when I say benefits, I mean prevention of hair fall and good maintenance of healthy hair growth. 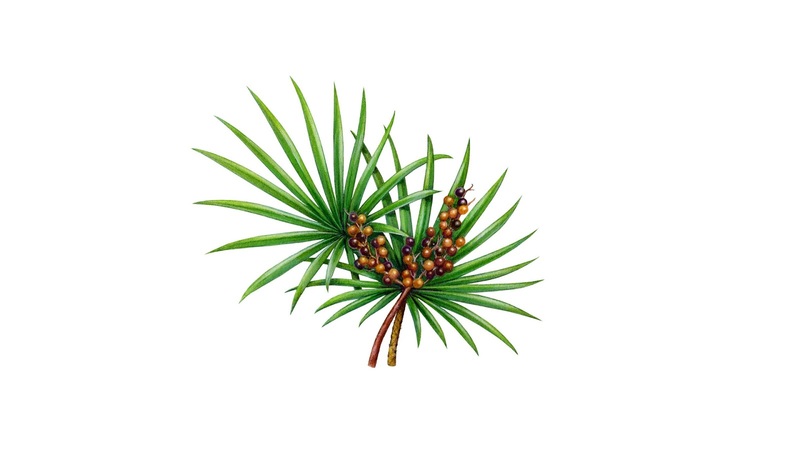 The North American plant, saw palmetto, has shown excellent results in past studies to be an effective DHT blocker. It is suggested that this potent plant works in a similar way to that of finasteride, but I tend to disagree. 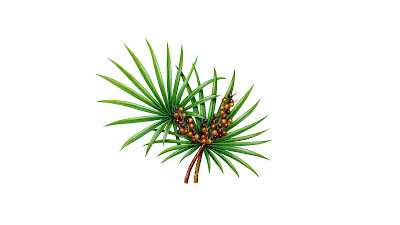 Saw palmetto is generally a safe extract with no major side-effects, that is able to benefit suffers of hair fall and thinning hair. Many people make the common mistake of taking too much saw palmetto as part of their daily intake, so just to clarify, you shouldn't need any more than 400mg per day for the effects to work. This powerful plant can block DHT and help pave the way for better functioning of the hair growth cycle. Saw palmetto is also good for the health of the male prostate, but if you are female then saw palmetto should be avoided if you are pregnant or breast-feeding. They don't call it the human growth agent for nothing - that's right, biotin can be hugely effective for hair, nail and skin health in men and women. This B vitamin encourages hair growth at the root cause, helping you achieve thicker, stronger, faster growing hair. On its own, biotin won't cure hair loss, but taken with a potent DHT blocker like saw palmetto, they can work in conjunction with each other to halt the fall of hair and promote healthy growth. Again, don't go crazy with your daily intake, as most of it will be wasted - there's only so much your body can take. 300mg should be more than enough, especially if you are taking it with other vitamins. Ginkgo biloba has been found to increase circulation and help with hair growth. It does this by increasing blood flow to the peripheral parts of the body, and micro-capillaries. By improving circulation to these capillaries, the body is able to more-effectively deliver oxygen and nutrients to the scalp, thus promoting hair growth. This potent ingredient is also hugely beneficial for the human mind, giving you better focus and concentration. 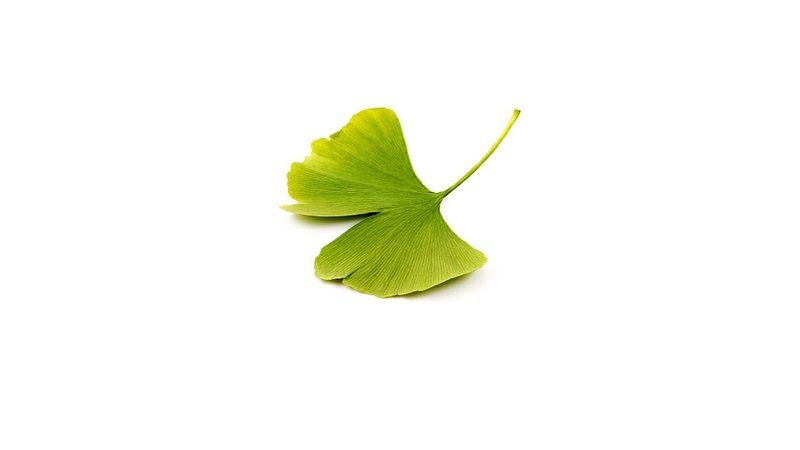 If you are suffering from hair loss, try and get some ginkgo biloba into your daily intake for better functioning of the hair follicles. One of the biggest causes of balding is stress, and so naturally, the less we stress the more likely we'll have hair or longer. 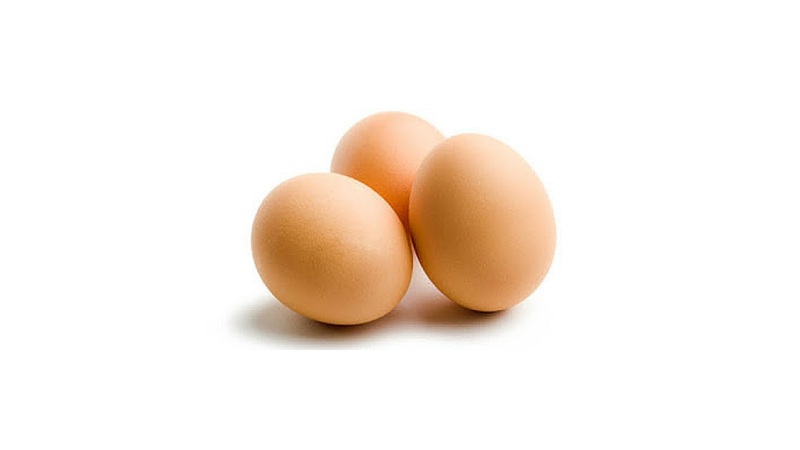 Deficiency of choline can cause stress which can lead to hair loss. Choline supports the healthy balance of the body which has a huge impact on the health of hair and scalp. Now, there are plenty of other vitamins and extracts that can have great benefits for your hair, but the four mentioned above are great at what they do and they work extremely well together to give you the best possible chance of combating hair loss and thinning hair. The key to taking multi-supplements for your hair is that they need to be working well in conjunction with each other, by each having their individual cause. By taking hair growth agents and hair loss prevention agents, you have a process working deep within your body that acts from the root cause, helping slow down the pattern of baldness and encouraging the growth of hair cells.